Mark Chaves specializes in the sociology of religion and teaches at both the undergraduate and graduate levels. 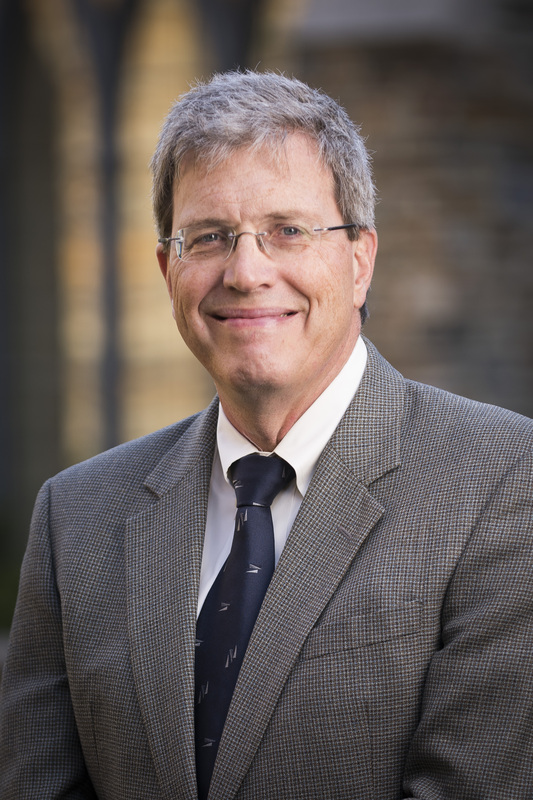 His research focuses on the social organization of religion in the United States. He has written Ordaining Women: Culture and Conflict in Religious Organizations (Harvard 1997), Congregations in America (Harvard, 2004), and American Religion: Contemporary Trends (Princeton, 2011). Chaves holds a joint appointment in the Divinity School, the Sociology Department, and the Religious Studies Department. He teaches a course designed specifically for Divinity School students on the social organization of American religion.